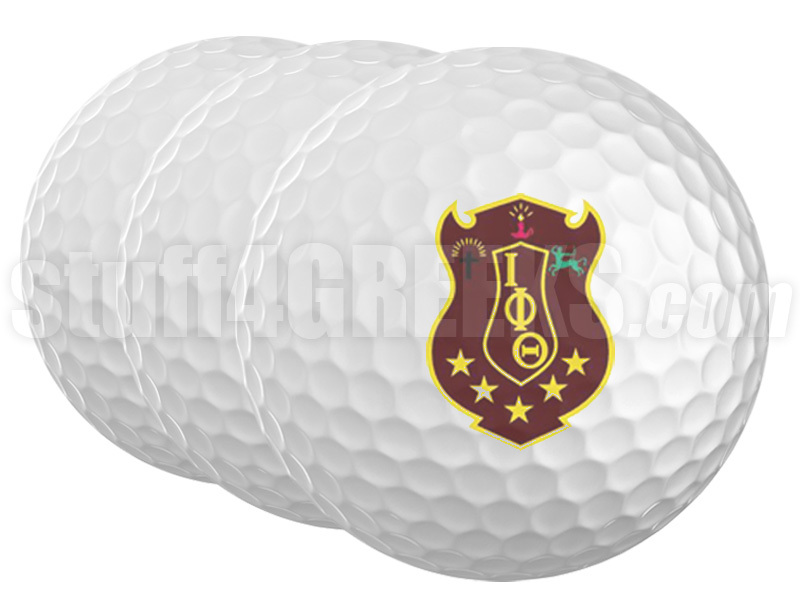 A set of 30 Iota Phi Theta golf balls. 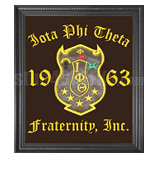 You will earn at least 382 rewards points for this purchase. Your total rewards points will be higher based on the options and quantities that you choose. Your merchandise total at checkout is your true rewards value.